State Bank of India's share price is currently at Rs266, down by Rs2.25 or 0.84%, from its previous close of Rs268.25 on the BSE. Shares of Union Bank of India are currently at Rs68.90, down by Rs0.55 or 0.79%, from its previous close of Rs69.45 on the BSE. Bank of Baroda is currently trading at Rs101.95, down by Rs0.2 or 0.2%, from its previous close of Rs102.15 on the BSE. However, Corporation Bank is currently trading at Rs24.70, up by Rs0.4 or 1.65%, from its previous close of Rs24.30 on the BSE. 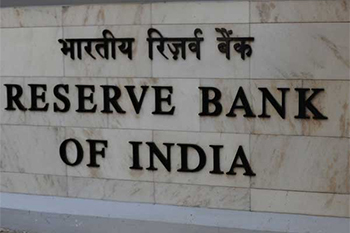 "The Reserve Bank of India (RBI) has imposed, by orders dated January 31, 2019, monetary penalty for non-compliance with various directions issued by RBI on monitoring of end-use of funds, exchange of information with other banks, classification and reporting of frauds, and on restructuring of accounts, on four banks," the central bank said in a press note on Wednesday.